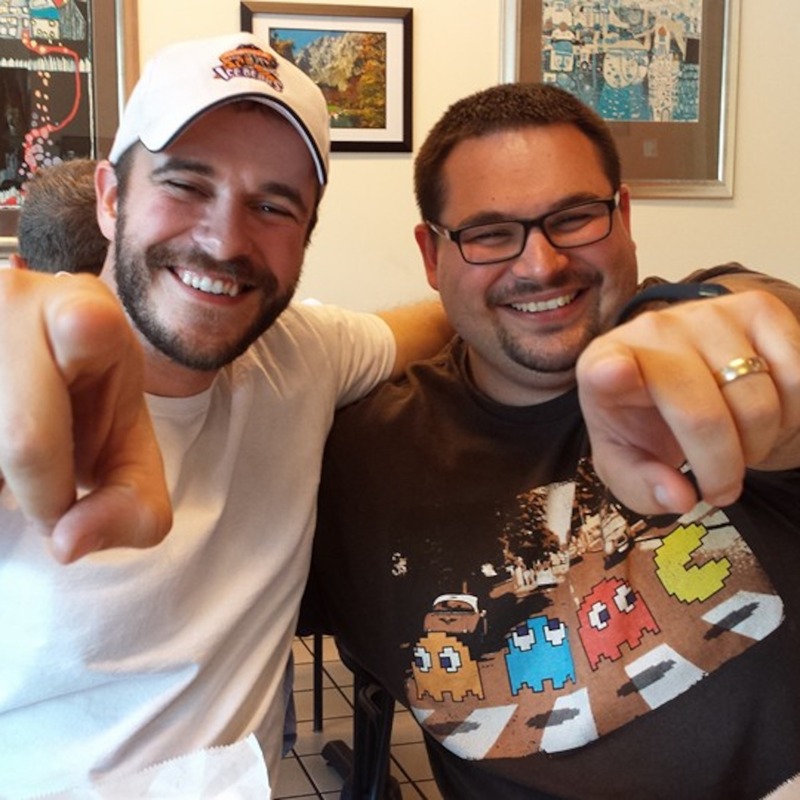 Episode 39 – Divide and Conquer the Pizza! In this totally tubular episode, I’m joined by my friend Josh O’Rourke from Bargain Bin Radio podcast to talk about all things TMNT over a bodacious slice of meatball and spinach pizza! Be sure to check out Josh’s TMNT series “A Day in the Life” at www.bargainbinradio.com! 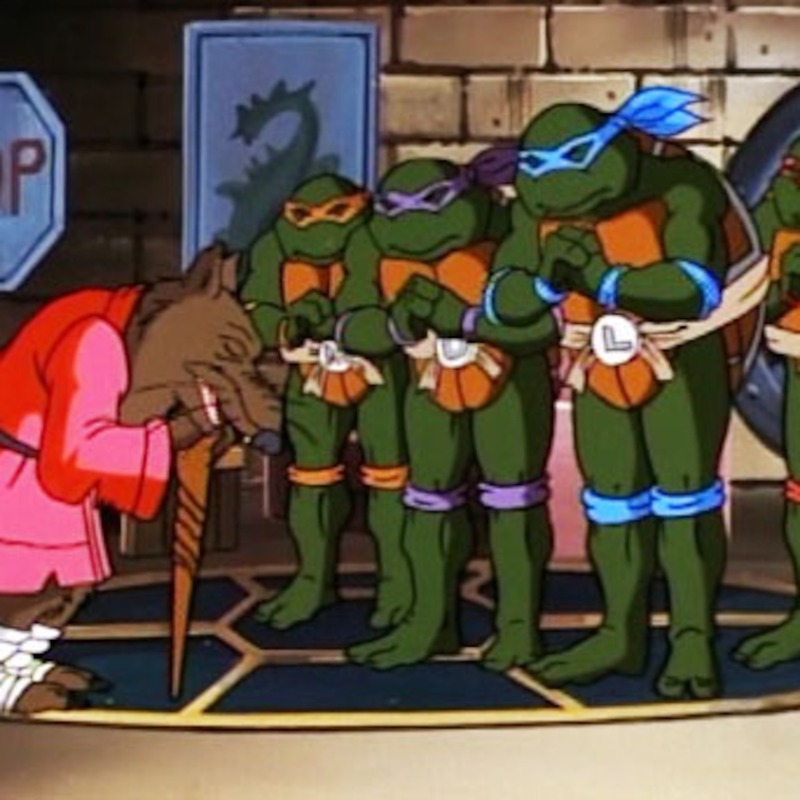 Episode 38 – Cowabunga, Joshatello! In this totally tubular episode, I’m without my partner in Ninja Turtle crime! Apparently, Josh’s family was kidnapped by the Foot Clan and now he has to work overtime to pay for karate lessons! 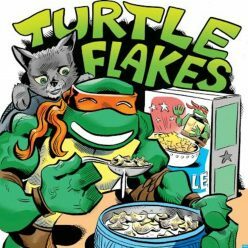 Anyway, I try my best for forge on without him–talking about the latest Turtle news and reminiscing over the history of Turtle Flakes and the radical ride it has been thus far!